HEPA (Absolute) Filters are used in a wide range of applications, such as cleanrooms, and operating theatres. 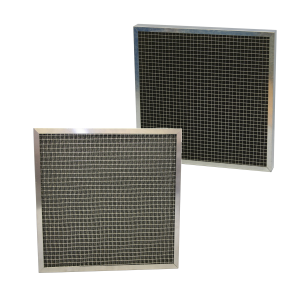 Other HEPA Filter applications include research facilities, electronic and micro-electronic industries, nuclear and pharmaceutical industries and where a high level of air quality is required. Cleanrooms tend to employ the narrower 146mm deep HEPA Filters and utilise a lower face velocity in accordance with the relevant Cleanroom Standard. 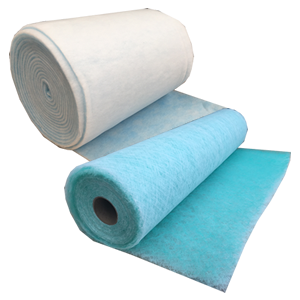 The HEPA filtration medium is provided by microfine glass fibres formed into paper-like surface supplied in various grades depending upon the filtration efficiency required. HEPA Filter paper is formed into a close pleated package to provide a large surface area offering maximum airflow at a reasonable resistance. Corrugated spacers of either kraft paper or aluminium are inserted between each pleat of HEPA Filter paper to provide support for the pleat and also ensure the entire surface of the HEPA filtering medium is used. 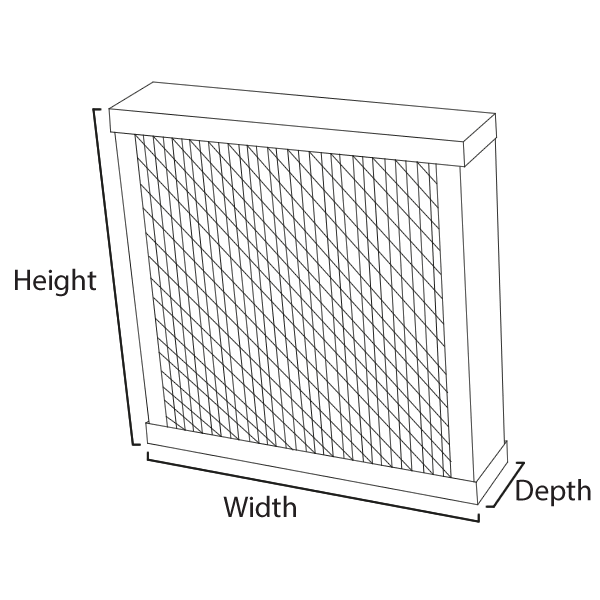 The completed HEPA Filter pack is sealed into the casing using a polyurethane sealant. Following this every HEPA Filter of Grade H11 upwards is individually DOP Scan tested to ensure conformity prior to despatch.